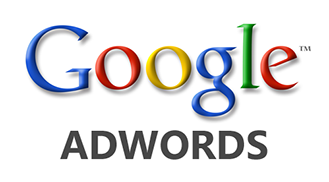 Google AdWords is the most widely used marketing/advertisting system used today. Yahoo and Bing have their own systems which are very similar. However when you consider that approximately 90% of all searches are made with Google, it makes more sense to place your marketing efforts there. What can you expect from a well-executed Google AdWords campaign? How much does a Google AdWords campaign cost?